Tech spending – it’s mostly driven by living in the moment, through month-to-month subscriptions and on-demand content. Spending on tech devices, while substantial, is only a fraction of annual household spending. Also, the biggest spenders are few in number. During the full year of 2015, 90% of household technology spending was for services and 10% for devices. Total household tech spending averaged $7.9 thousand for the year. Most of this spending was concentrated among the top 25% of spenders. In 2015, the Top Quartile of adults spent $23.6 thousand on average for technology services and devices. For these biggest tech spenders, services make up 93% of the technology spend. This is in contrast to the Bottom Quartile of spenders, whose spending is more equally balanced, with 63.6% going for services and 36.4% for devices. In many tech circles, there’s a strong attention on the youngest adults. How true is it that younger adults spend more than older adults? Our research shows that when it comes to household tech spending, age matters, although it’s not that simple. First of all, while the youngest adults often are the most enthusiastic about technology, they don’t have the same financial means of older adults. The majority of household tech spending is among adults age 30-39. More importantly, when adjusting for employment status – including the self-employed – the analysis is clearer. Employed adults out-spend those not employed from ages 25 to 54. There’s a “late life kicker” that’s important to note. After age 60, household tech spending is stronger among those not employed than those employed. Also, although employment rates decline with age, total household tech spending is stronger among the age 65-69 group than the age 55-59. This MetaFAQs research result addresses one of the many questions profiling active technology users. 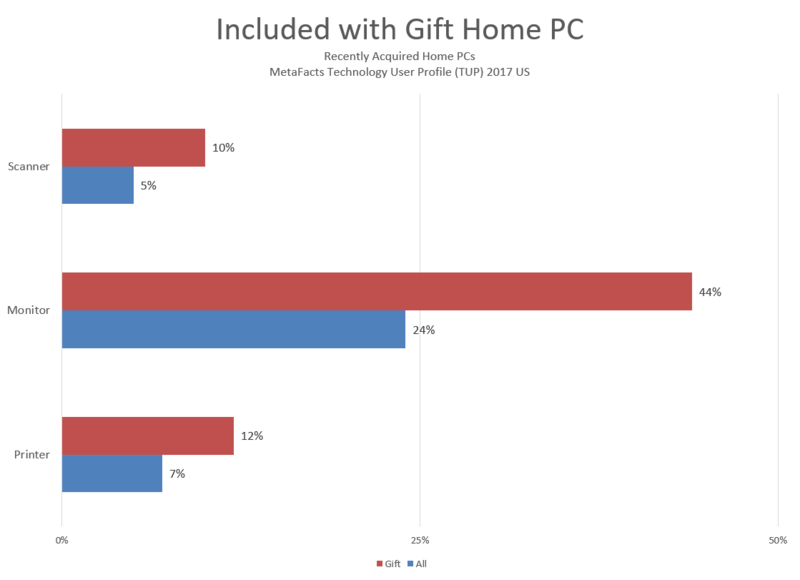 Specifically for this analysis, we looked at household tech spending along 15 categories of technology devices and services, from PCs, printers, and routers to Internet and mobile phone service. Many other related answers are part of the full TUP service, available to paid subscribers. The TUP chapters with the most information about activities is the TUP 2016 User Profile Chapter, which includes sections more deeply analyzing by age and life stage. Below are a few examples of questions addressed in TUP related to buying behavior. The full TUP service enables drilling down beyond the answers to these questions to identify which other technologies, services and behaviors are disruptive and to profile which market segments are and aren’t adopting. TUP is much more than a one-dimensional market view or opinion piece. Where do people buy their printer supplies? 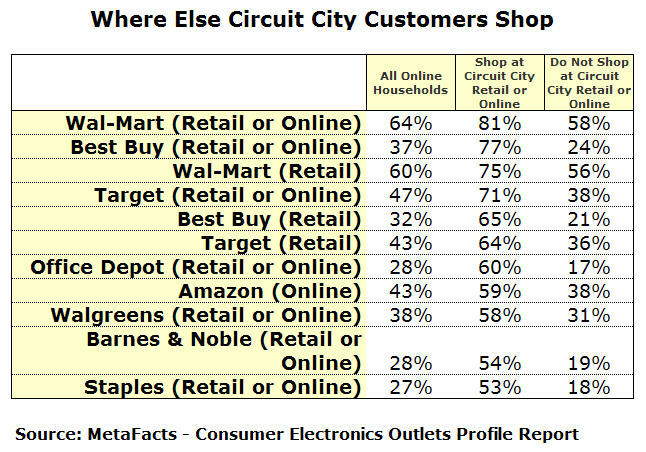 Where are printer users buying their printer supplies? Are these the same channels as where they buy their printers? How strong is name-brand dominance? What is the frequency of printer consumables purchase? If solid answers to any of these example questions would help your work in creating the future, please contact MetaFacts.